In a future dominated by omnipresent surveillance, why are so many powerful people determined to wipe a poignant gig by a faded rock star from the annals of history? What are they so afraid of? 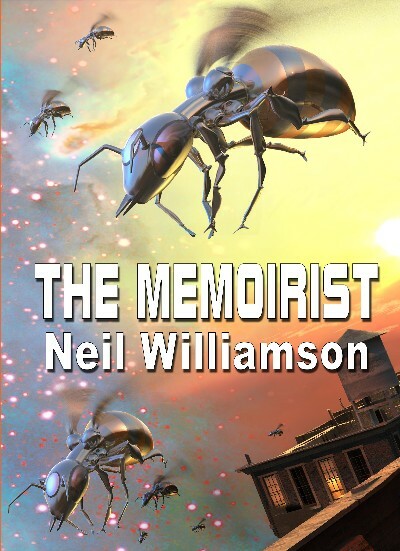 Completing the first set of NewCon Press novellas, “The Memoirist” is Neil Williamson’s most ambitious work since his critically acclaimed debut novel The Moon King (shortlisted for the Robert Holdstock Award and runner up behind Anne Leckie for the BSFA Award for best novel). © 2015 - 2019 NewCon Press. All works contained on this page are the copyright of the respective owners.